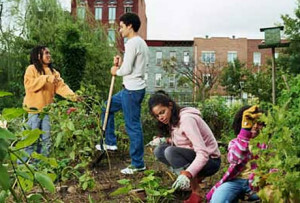 Please fill out form below to volunteer with Greenvitalize Urban Growers. Internships for credit available. Research opportunities and more. Fill out the form below!